If you follow me on social media, you got a sneak peek at the amazing P&G Beauty Digital Studio event I attended last week. It was an awesome interactive experience featuring some of the leading beauty brands in the industry… and it was also a mini reunion with some of my absolute favorite bloggers and beauty editors. In the meantime, my friends at P&G Beauty are offering a giveaway! If you would like to win a killer Beauty Box featuring some of the amazing new products featured at the Digital Studio event, entry is super easy. On Instagram, follow me, comment on a post from the event using #BeautyScoop. I’ll randomly select a winner based on those comments. You have until Thursday, so get on it! You can also score an exclusive 20% discount and free shipping (on orders of $25) for select products featured at the event! 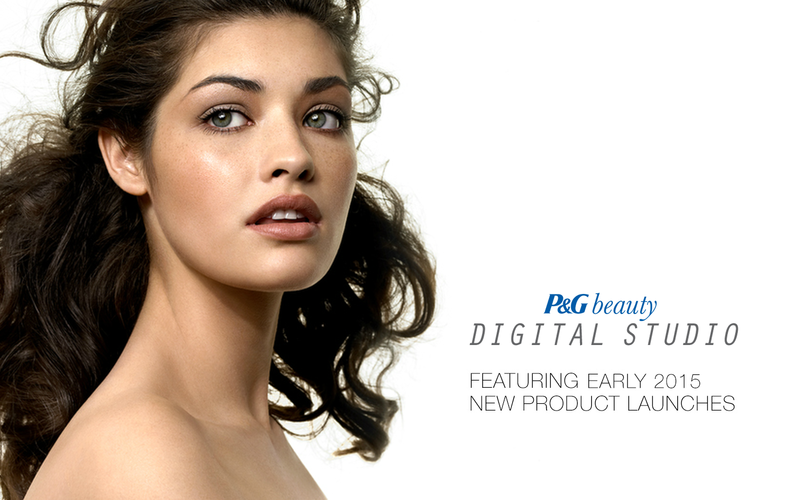 All you have to do is use code BEAUTYSCOOP20 when shopping online at the P&G Shop. You’re welcome!